Safety There are	6 products. 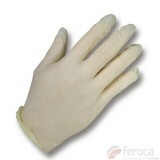 Latex Glove 100%Anatomical adaptability. Ambidextrous.One use only. Box of 100 units. 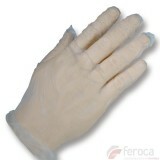 Polyvinyl Glove 100%Anatomical adaptability. Ambidextrous. 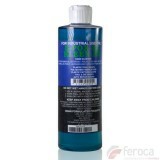 Super Resistant.One use only. Box of 100 units. 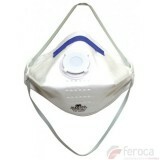 Folding Mask with Valve.FFP3 grade autofilter.1 unit in individual bag. Made of natural rubber. 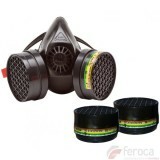 AntiallergicPack includes mask and two ABEK1P3 filtersHighest level of protection.